The brands listed here specialize in hair, meaning they have a full line of hair products that goes beyond shampoo and conditioner. If you’re looking for shampoo and conditioner only, I have a post featuring my favorite products here. 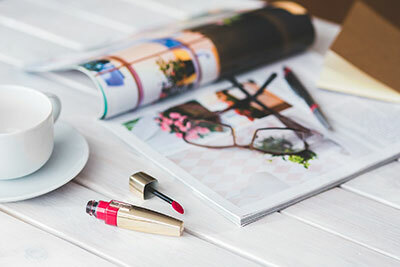 There are brands for every budget from drugstore to salon in this guide, so you should be able to find cruelty-free alternatives no matter your needs and hair type. 1. 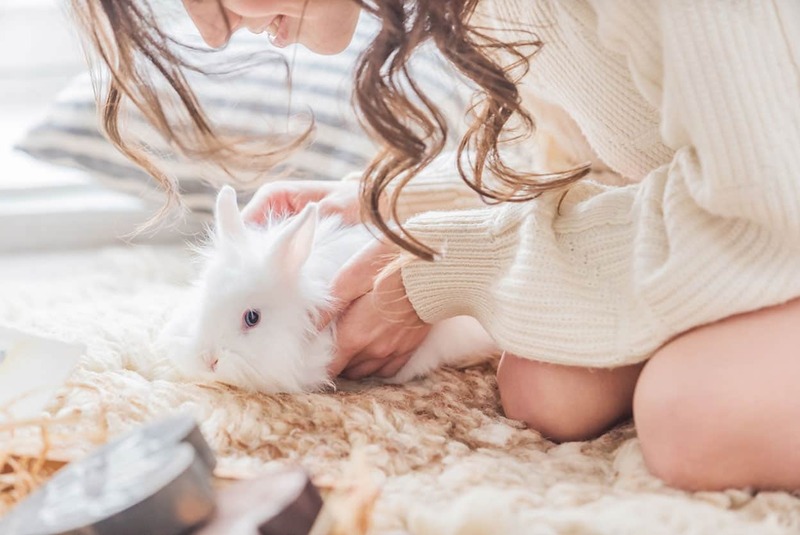 Hair care brands that test on animals: This includes brands who test on animals in China, where animal testing is mandatory for foreign cosmetics (including hair products). 2. Cruelty-free hair brands: No animal testing at any point during production, no animal testing from their suppliers, no distribution in mainland China. 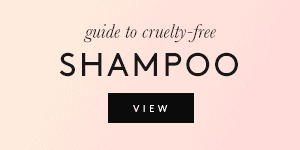 There’s also a bonus section listing the 10 best cruelty-free hair products! 3. Companies I’ve contacted but never heard back from: These are “grey area” brands who either refuse to share their policy, or who simply haven’t gotten back to me. It doesn’t mean they necessarily test on animals. 4. Brands with unclear animal testing policies: These companies might be cruelty-free, but they refused to provide enough information or refused to answer some questions. First up are the brands that DO test on animals. Although some of these brands don’t test on animals themselves, they pay for animal testing in mainland China, where it’s mandatory by law. This means they’re not cruelty-free. This isn’t an exhaustive list of hair care brands that test on animals! These are just SOME of the brands to avoid. Now, onto the cruelty-free brands! Hooray! 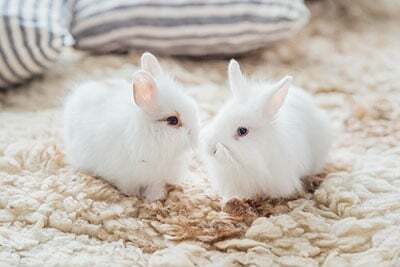 These brands confirmed that no animal testing takes place at any point during production, including by their suppliers, and they do not sell their products in mainland China. 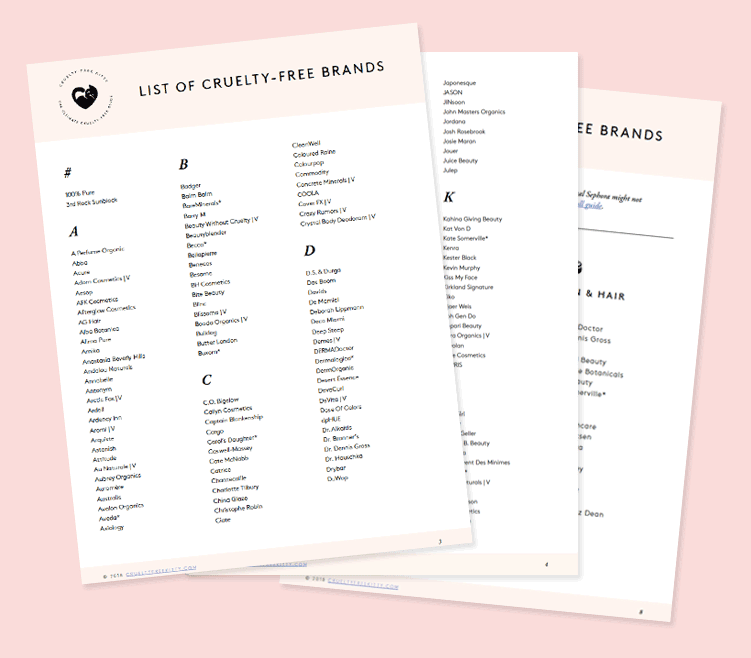 Any brands which are owned by parent companies who aren’t cruelty-free will be indicated with an asterisk. At the end of the list, I’ve also included a TOP TEN with 10 of the absolute best and most popular cruelty-free hair styling products. 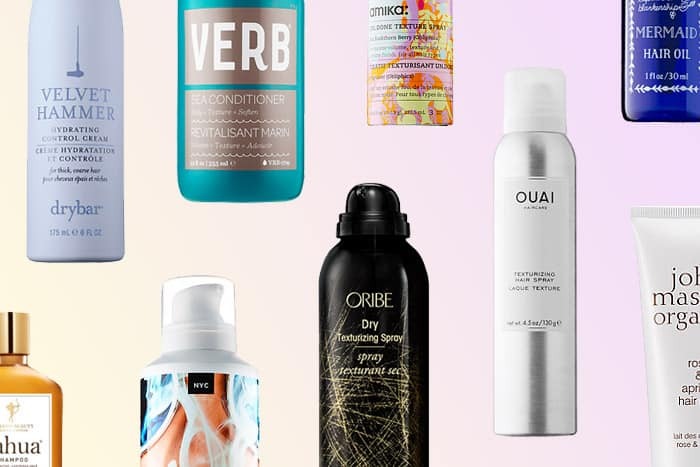 Cruelty-free brands offer some amazing hair products, so there’s no need to look elsewhere. 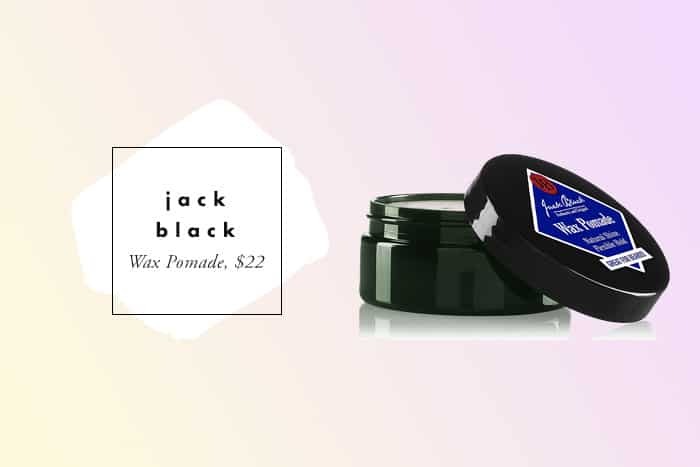 Here are some of the best products for various hair types and needs, from moisturizing masks that soothe damaged hair, to styling products that hold everything into place. Although pricey, this is a fantastic award-winning product if you have straight to wavy hair. It gives your hair texture, volume, hold, and tames frizz without being sticky or making your hair stiff at all. It can also double as a dry shampoo to get rid of any oil, and it’s colorless and doesn’t leave a white residue. 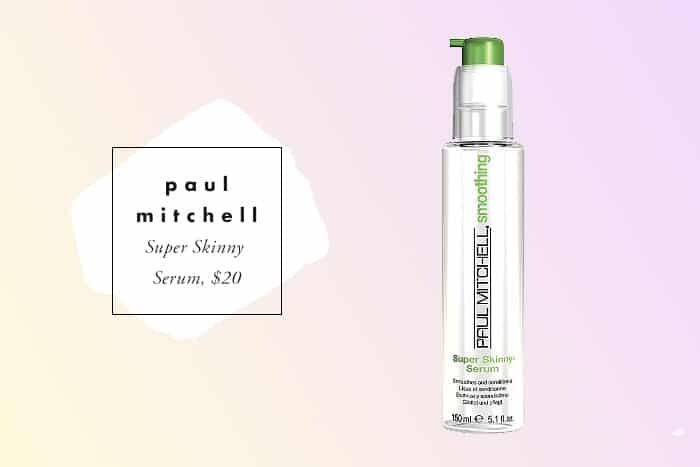 This serum is an oldie but a goodie. It adds a gorgeous shine to the hair while also doubling as a heat and weather protectant. There is a reason this has been such a popular product for so many years. While it definitely helps with frizz, it can make the hair look greasy if you use too much, so I recommend using it sparingly. 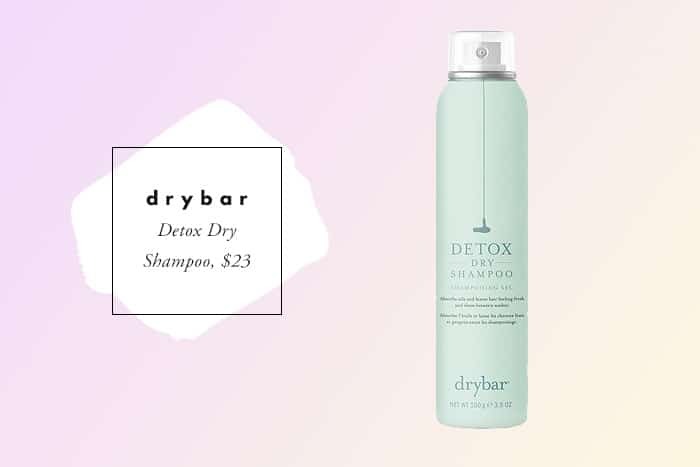 Probably the most talked about dry shampoo lately, the Drybar Detox has a super absorbent formula, so a little bit goes a long way. It works for literally all hair types and adds tons of lift at the roots. It does have a powdery texture, so it is best to spray it from further away with darker hair colors to avoid chalky frosted look. This being said, the powdery texture is the same quality that makes this such an effective dry shampoo. This is an amazing hairspray which provides maximum hold without too much buildup or flakiness. It helps to extend the longevity of hairstyles for up to “120 hours” yet somehow remains soft to the touch. Another major plus is that it is humidity and wind-resistant! Beachy waves are all the rage and it seems like they’re here to stay. This is an awesome spray for getting that effortlessly chic undone hair without weighing it down. 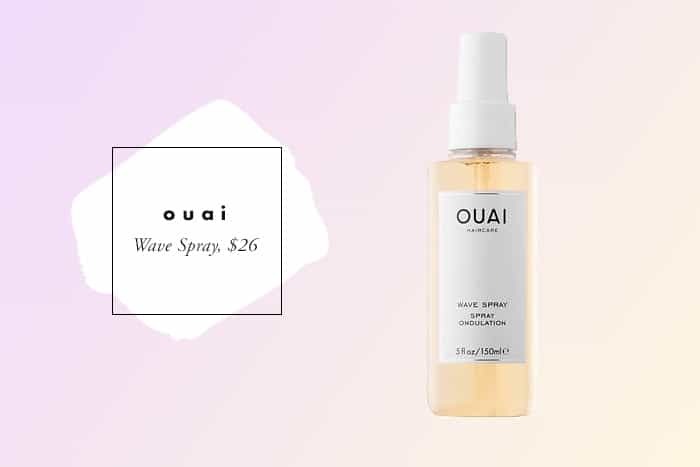 Its formula is less sticky than other wave sprays, so you can avoid that dreaded crunch. It works best when sprayed and scrunched into wet hair before drying. 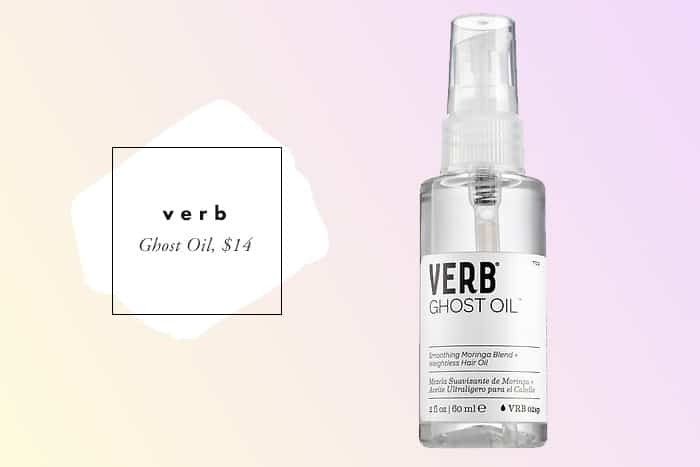 As the name would suggest, the Verb Ghost Oil is a transparent oil, which is great for adding a bit of shine to the hair without making it look too greasy. It’s a must-have for frizzy hair! 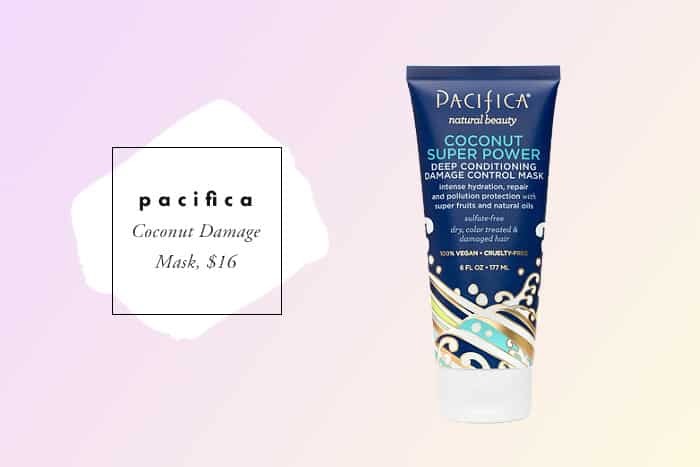 Pacifica’s new line of hair care products is really good, and actually super affordable. This mask restores and hydrates hair, while also protecting it from damage and pollutants. Another plus is that unlike other oily hair masks, it rinses out easily without buildup. This is also often compared to Aussie’s 3 Minute Miracle, making this a great cruelty-free and vegan dupe! 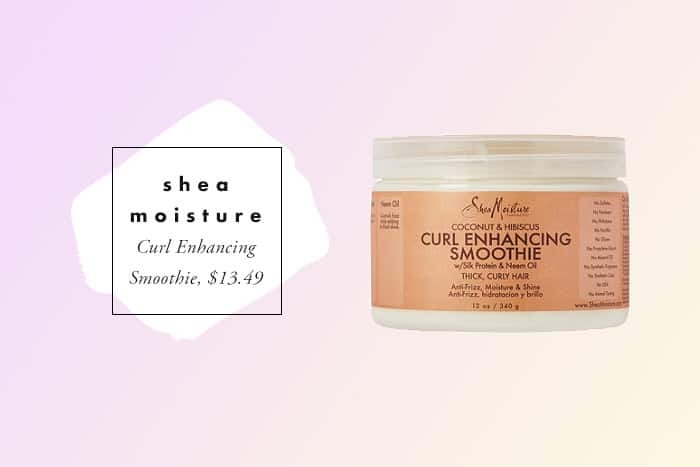 Ideal for thick, curly hair, this “smoothie” conditions hair, restoring moisture, body and shine, while also enhancing curls and minimizing frizz. It is best applied to damp hair but can also work on dry styled hair for added definition. 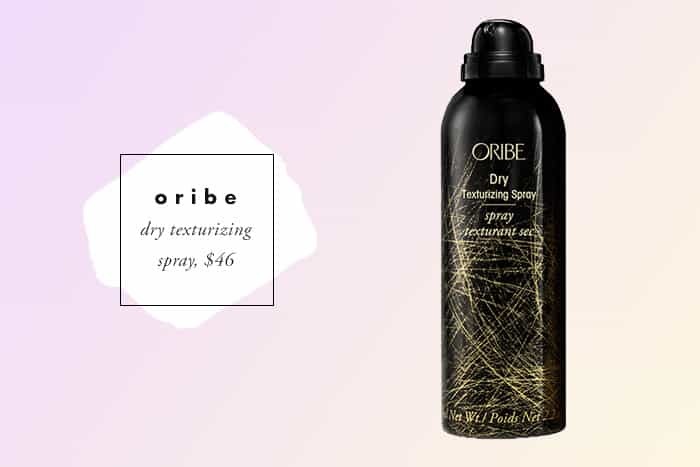 This spray protects locks from heat while also providing flexible hold and frizz-control. 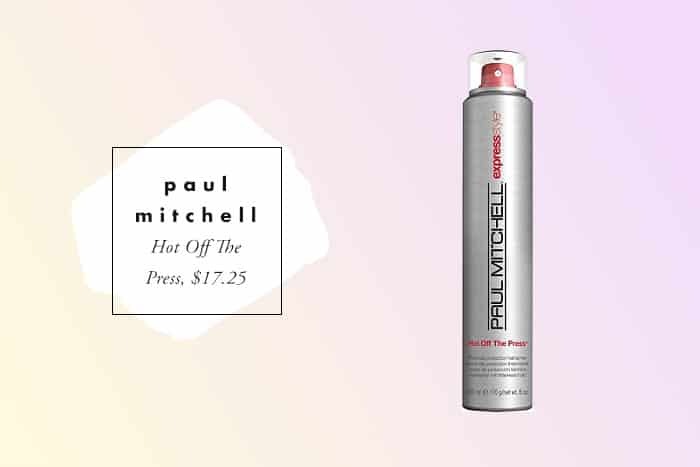 It is the perfect spray to use to prep your hair before curling with a flat iron or curling wand. 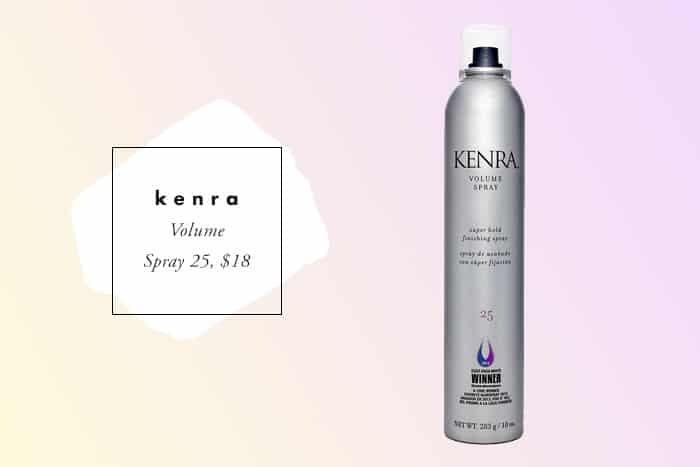 Since it is a lighter hold, I would recommend finishing with a firmer hold hairspray like the Kenra Volume Spray for maximum style control. Last but certainly not least, this stuff is ideal for serious hold, and can even work for beard styling. It is also ideal for sensitive skin as it has an organic and fragrance-free formula! 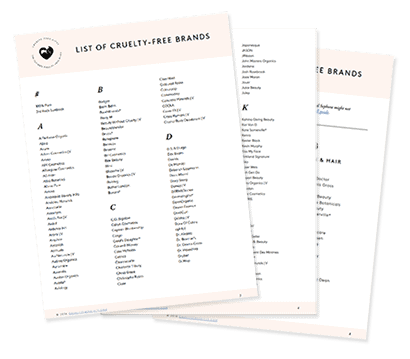 Back to the cruelty-free list, the following companies were contacted but we haven’t heard back from them. There’s still a chance of them being cruelty-free, but they might be testing on animals just as well. Brands will be moved from this list to the appropriate list once I hear back from them. Out of the companies that we’ve heard back from, some gave us incomplete policies or refuse to answer some questions. Those brands are listed here along with an explanation. No mention of their suppliers. They’re applying for Leaping Bunny certification but didn’t address their suppliers. This is such a useful post. Thank you for doing the research. I have recently gone cruelty free with my makeup and I am slowly transiting with my skin and hair care. I currently use ‘Alberto Balsam’ shampoo and conditioner (as it’s incredibly affordable and easy to find) , I haven’t been able to find any information on whether they are cruelty free or not. If anyone has any information I would love to know. Hi, they aren’t as far I know. If you’re UK based superdrug brand is cruelty free, vegan and comparable in price! Dessert Essence could also be in this list?? I thought the same! and Andalou Naturals (though I’m not really a fan of their shampoo). Haven’t tried their shampoos – love Camamu or Molly Muriel bar shampoos (ain’t going back), but gosh Andalou lotions are really superior! I guess their Vitamin C face serum is pretty impressive. Haven’t tried it as I am hooked on DermaE. Kiss My Face, Aubrey Organics, Natures Gate, Andalou Naturals – these are all great products I use and can be easily located and affordable! How about Maui Moisture? They claim to be both vegan and cruelty free. Sold at many drugstores and Amazon. Unite is also sold on Amazon and the bottle reads cruelty free. Thank you so much for putting this together. 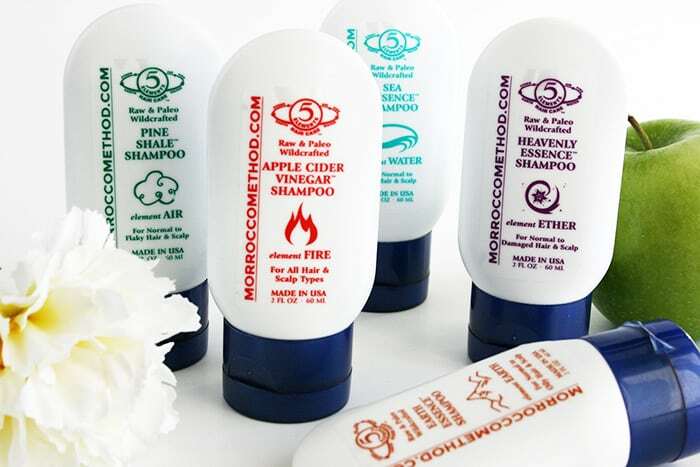 Have you heard of the Function of Beauty brand that does customized shampoos and conditioners? They claim to be cruelty-free but don’t have any certifications. Might be a brand to consider reaching out to as well! Batiste is a UK company & the UK has banned animal testing for a while. 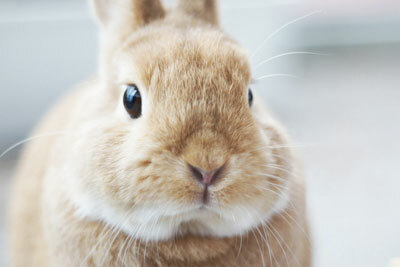 The UK has also banned the sale of cosmetics with ingredients that have been tested on animals. They’re websites animal testing policy in there FAQ also states that they don’t test on animals. Just based on research I’ve done since I recently start transitioning to cruelty-free brands for cosmetics & hair products. What about Winsome & Wisdom? Holla at Live Clean and Down Under Naturals too for hair care. Live Clean has a whole range of things from skincare to baby care but Down Under is basically hair care. European is also cruelty free. I live in Montreal/Laval, Quebec and this brand can be found at Walmart. I’m crossing off Matrix off my list. Do you know if Davines cruelty-free? Davines are cruelty-free, stated on their website 🙂 As well aren’t there any links or hints that they sell in the Chinese market. Alterna’s website (https://alternahaircare.myshopify.com/pages/about-alterna) says that it doesn’t do animal testing. Thanks for the hard work! I didn’t know Kenra was CF, really good to know. I really wish I had more information about brands that specifically make tools, not just products. Brushes (hair & makeup), clips, hair accessories, and hot hair tools – irons, dryers, curlers, etc., would be great. Drybar is the only brand I know “for sure”, but their price point for their curler/irons/dryer is a bit much for my budget. In China? Do they distribute there? Awesome post! Also, for those who get their hair coloured at salons, EcoColors is a professional line and Leaping Bunny certified and they answered all of my questions by Email; let me know if you want to see the correspondence! Also, I believe Kevin Murphy hair color is also professional and PETA approved, but they have not yet gotten back to me. Would Nature’s Gate also be considered cruelty-free? p.s. Thanks so much for all the wonderful information! Your website is such a great resource. But batiste has a stamp on the back that says vegan – at least mine does! Yes, unfortunately, vegan does not always mean cruelty-free. We haven’t yet received a clear response on their policy. 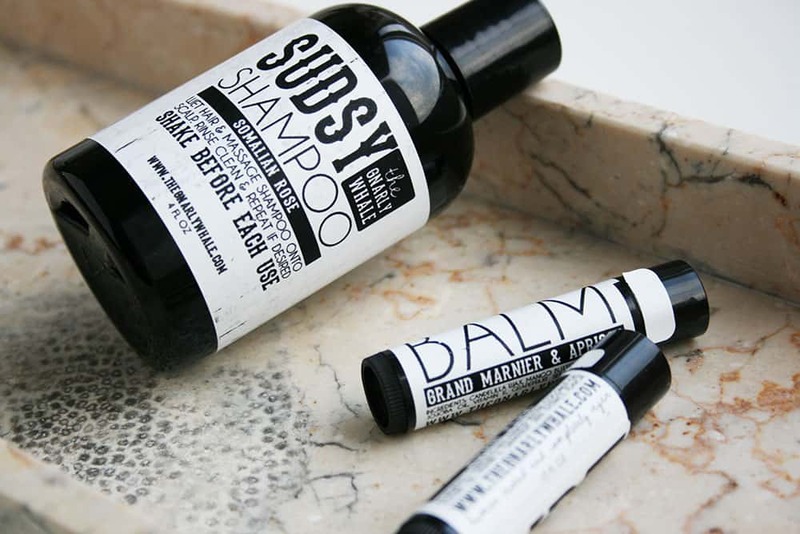 I am hoping they are cruelty-free since I also love their dry shampoos! Thank you very much for all your research. Much appreciated. I might have overlooked…what does the * indicate? The * indicates a cruelty-free brand which is owned by a parent company which is not cruelty-free. I refuse to spend a small fortune on mediocre products. I worked in natural care industry for many years. It’s a lifestyle change. Using less more effective products is important. Out with perfection and artificial – in with natural and realness. The key is that if it bubbles and has big smell, it’s full of surfactants and chemicals that are not good for you, the environment, your home or pets. Thank you for this post. Love all the news about products that are not tested on animals. Thank you for this list! I use almost exclusively Shea moisture but I’ve been looking for more options. This is awesome! I use a cruelty free brand called Jessicurl. I love shea and carols but the products tend to gunk up in my hair and weigh down my curls since I have very fine hair. Also does anyone know of Klorane or their cruelty free status? Klorane is listed at the top of the article as testing on animals. Sorry. I’m their website they say they don’t test on animals since 2004. 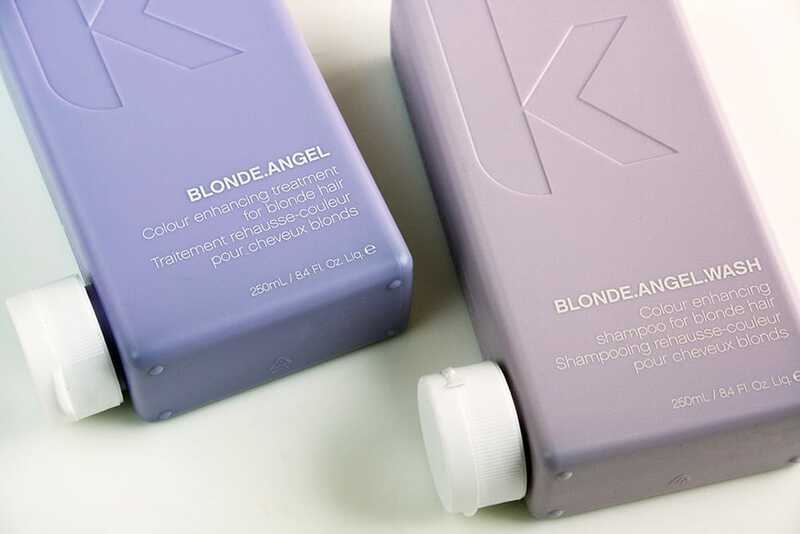 Kavella hair care is 100% vegan, cruelty-free and even gluten-free! They are sold at my local salon but are also sold on the brand’s website. My hair feels so amazing after switching to their products for damaged hair. I just received a sample of a Madame CJ Walker Beauty Culture product, and it does have a cruelty free bunny logo on the back. Yay!!! This is great! Thank you! Do you know if Alba Botanica is cruelty free? I’m a little confused. I have some OGX products that clearly state ‘no animal testing’, and ‘made in the USA’ on the bottles. Help me, I want to do the right thing here. A few years back you posted an article barring MoroccanOil from the cruelty-free list because they’d expanded to mainland China. Is this no longer true? I’ve looked at their website and see no mention of their practices. I also have gotten two different answers from this very site. This being the most recent, I’d like to know what has changed, and if MoroccanOil is truly 100% cruelty free? If so, since when? Thanks. My hairdresser told me that when their Bumble to Bumble rep came in they told the staff that their products were NOT tested on animals, they are too expensive for me to buy anyways but I am curious where you found that they are tested. Thank you! Can you please try Diplona ? They say they’re vegan and all but I want to be sure for the animals. I have been replying on your source when it comes to any cosmetic products that I would buy, I will make sure is 100% vegan and zero animal testing and the company doesn’t sell in China. I just found out Christophe Robin is selling boar bristle brush. That, my friend, is using animal hair. Could you please investigate? Thank you so much for all the hard work you put into your research and lists. It’s so helpful, looking forward to trying out some new products now ! Hiii, just want to add (if no one else has) that the Swedish brand Maria Nila is completely vegan and is about as good as Kevin Murphy, I go between those two brands and I love them so so much! Also, this blog has helped me so much with finding what’s cruelty free and what not, PETA’s website is a bit too big and messy for me to find anything haha. Bumble and Bumble is NOT carried in China, therefore cannot be in your category 1. 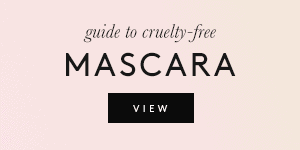 Also, if you go on their main page, you will notice the cruelty free logo at the bottom. You are being misinformed. Could you add own brands to this list? In UK Superdrug’s own brand shampoo is cruelty free, I’m unsure about boots, and waitrose is too. Do you have any of these where you live? Madam CJ Walker states on the back of her supplies that it is cruelty free. Thank you so much for this list! Has anyone used ArtNaturals Scalp 18 shampoo? I really need a shampoo with coal tar, this one has good reviews and is described as cruelty-free, however I think it’s strange that the bottle doesn’t display a cruelty-free logo. I would like to purchase but I need confirmation first. Can anyone assist? Thanks so much for taking the the time for this! Not sure if I should toss it. R+co is really good to. I like Aquage products and they say no animal testing on shampoo but I cannot get clear info on all products. Any body know if all are cruelty free? Hi, thank you for the great list it really helps new starters like me. I just wanted to make you aware that Pureology is owned by L’Oreal which do test on animals, so if you were trying to be cruelity free throughout the supply chain it’s handy to know.